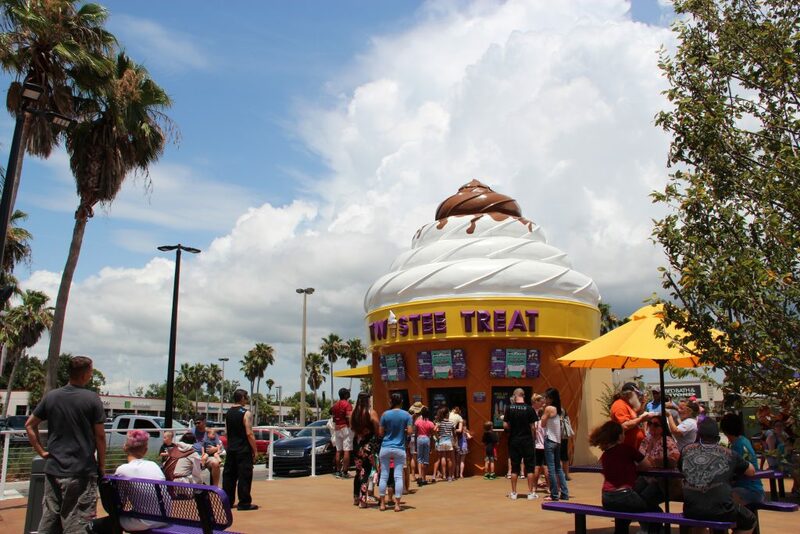 Twistee Treat USA has officially welcomed two more locations to the family. 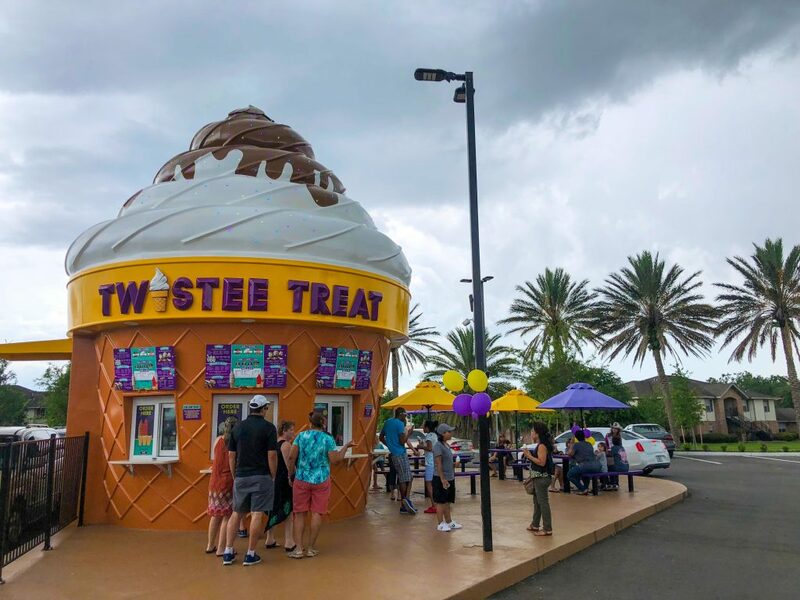 Twistee Treat Port Richey (9688 US Highway 19, Port Richey, FL 34688) and Twistee Treat Partin Settlement (2480 E. Irlo Bronson Memorial Hwy, Kissimmee, FL 34744) both opened in May of 2018. We were happy to host a grand opening party for both locations to celebrate with our local communities. 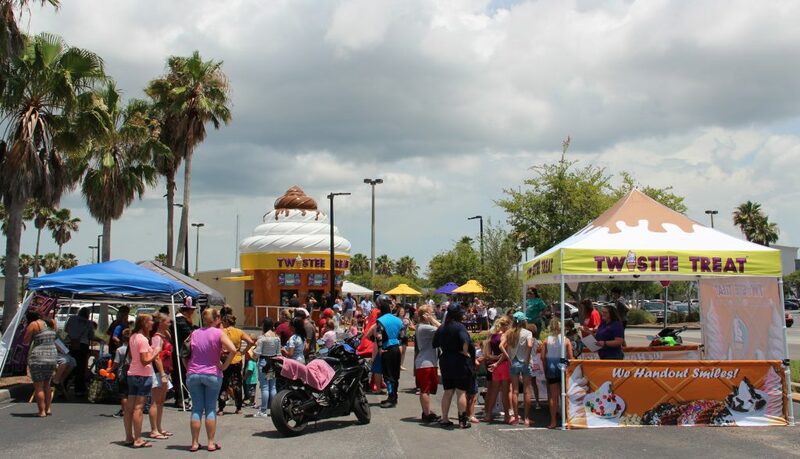 What a great day it was at Twistee Treat Port Richey for their grand opening party. Thank you to everyone who attended! We had games, balloon art, face painting, a live DJ, the Twistee Tent with prizes and lots of ice cream! It is certainly a day we will not forget! 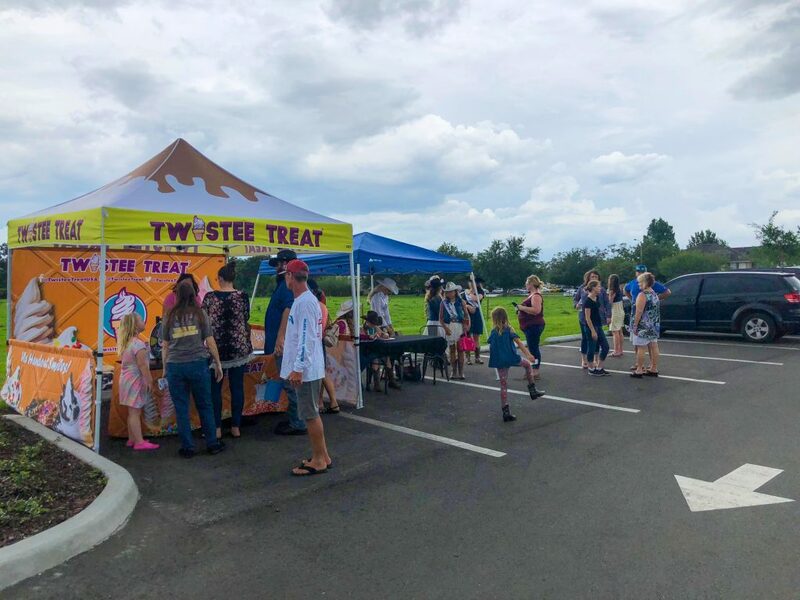 Unfortunately, our grand opening party at Twistee Treat Partin Settlement not only got rained out within the first hour, but completely stormed out. However, thank you to everyone who attended and of course, a big thank you to the young ladies from the Miss Silver Spurs Pageant and Miss Rodeo Florida for coming out to celebrate with us. Here are some photos taken before we had to tear down early to get out of the storm. 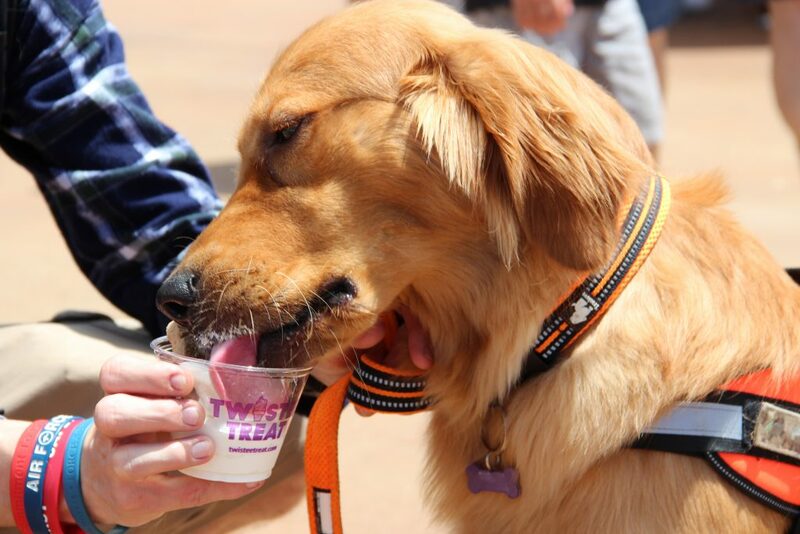 The new ice cream shops features all of your favorite Twistee Treat menu items including real homemade soft serve ice cream, slushies, sundaes, shakes, cookiewiches, waffle tacos, hot dogs and more. Even if you didn’t get the chance to stop by and see us that day, we hope you get the chance to visit us soon!